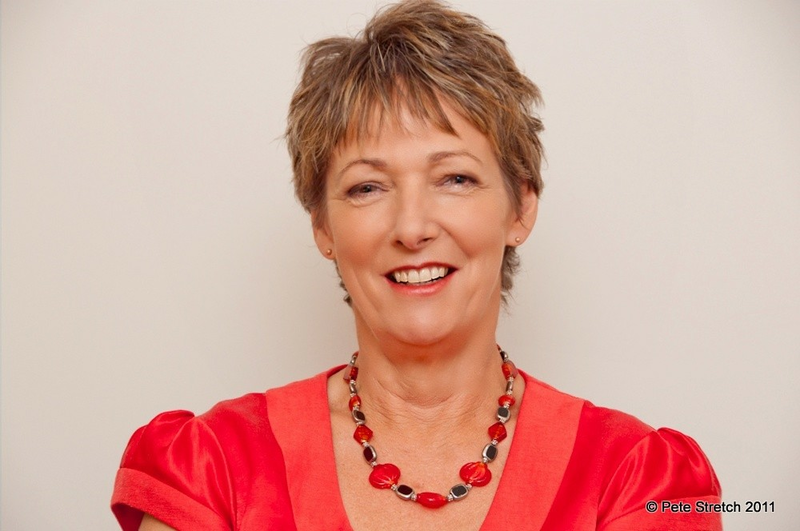 Lyn is a Registered legal executive operating primarily in the property and business fields but can multi task. She works closely with the principal Rob Voulk. Lyn was previously with the law firm of Price Voulk McCarthy for many years before it dissolved and Rob Voulk joined the partners of Murdoch Hall & Co to form Murdoch Price. Lyn is assisted by secretary Sarah Tulua Lui.